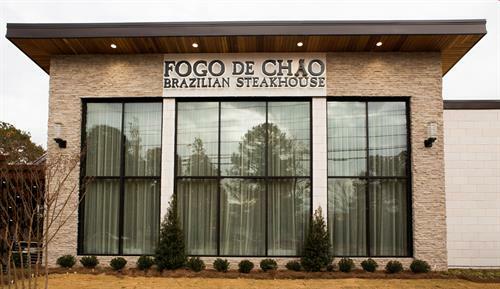 Fogo de Chão is located within the new Spruill Center Development in Dunwoody, next door to The Spruill Center for the Arts and minutes from Perimeter Mall. 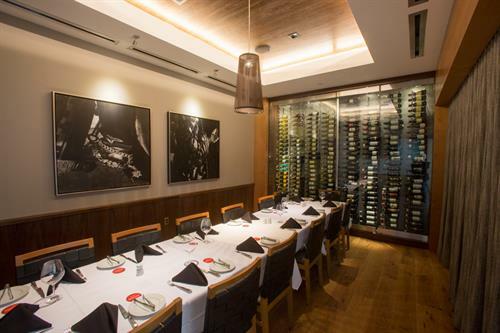 Upon entering, guests will be welcomed by a panoramic view of the entire restaurant, featuring an open kitchen to showcase the centuries-old Southern Brazilian grilling technique of churrasco. 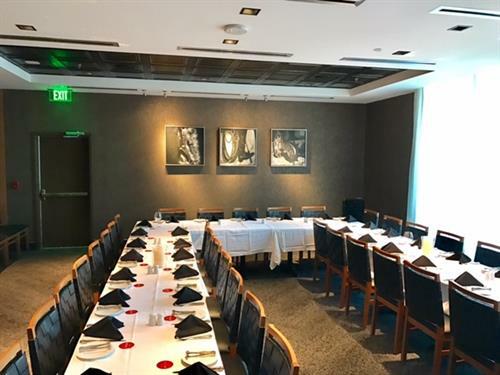 An expansive patio will extend the award-winning Fogo experience to the outdoors for al fresco dining.